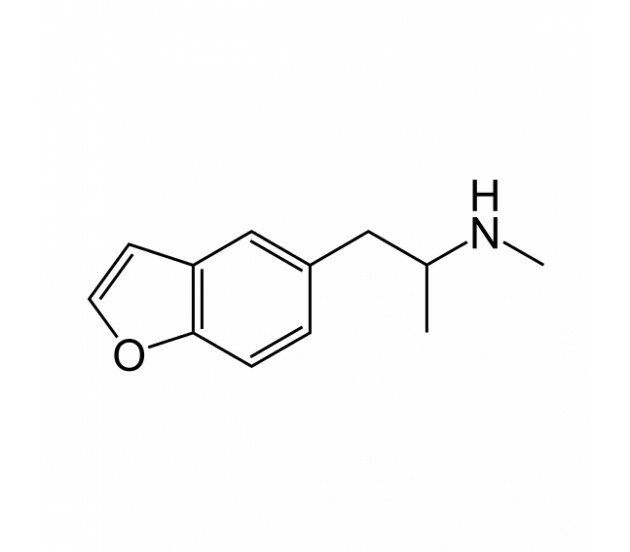 Related in structure to both 5-APB (Benzo Fury in pellet form) and MDMA, 5-MAPB is an entactogenic suitable for comparable research into the effects of those substances upon various receptors such as serotonin and dopamine. 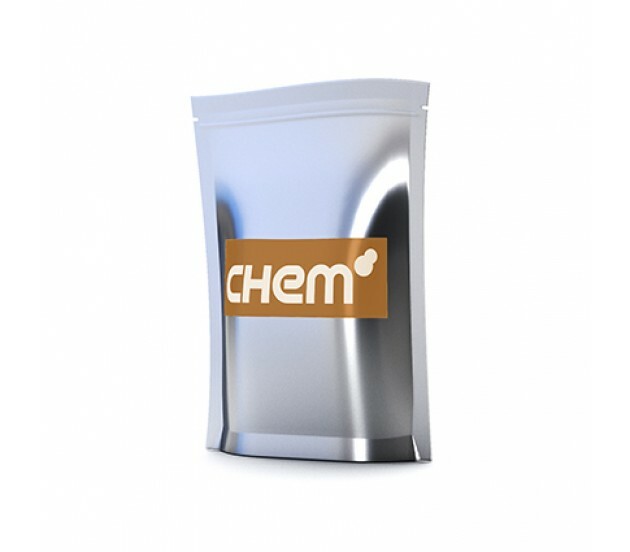 Available as both a powder or a pellet, 5-MAPB has been shown to provide excellent results in lab testing throughout the world, with similar effects to Benzo Fury and MDMA. BuyAnyChem sells 5-MAPB for the purposes of research only. It is not intended for human consumption. 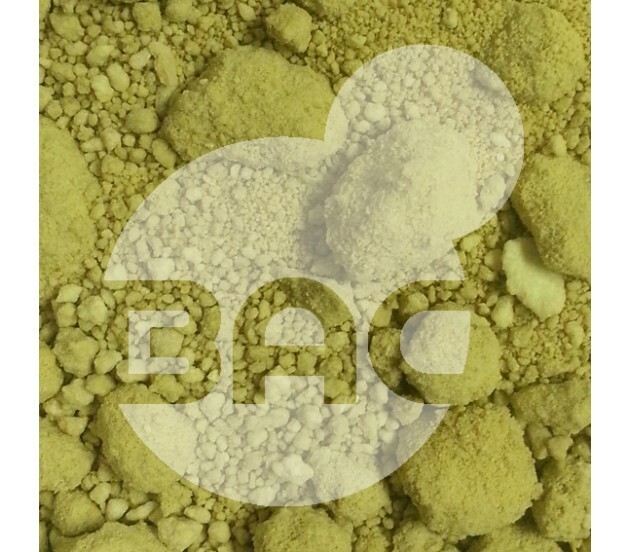 Please check the legal status of 5-MAPB in your country, prior to ordering.